ATLANTA, GA -- Walmart will now let you pay with your phone at all 4,600 stores nationwide. With Walmart Pay, the cashier scans a QR code on the phone screen to complete the payment. It differs from Apple, Samsung and Android Pay, which that involves taping your phone next to a payment machine with a wireless technology called NFC. 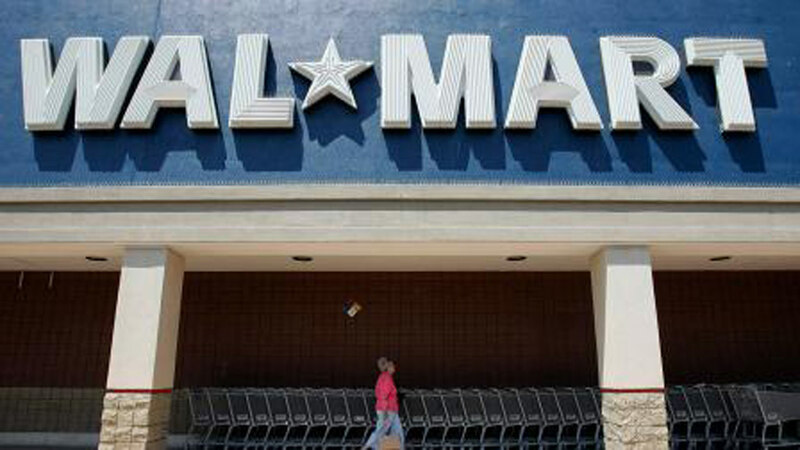 The effort is part of Walmart's overall strategy to making shopping easier and faster. By controlling its own payment app, Walmart gets insights into consumer behavior, although it says it won't use that data without a shopper's permission. Walmart says no payment information is stored on users' phones or at registers. Rather, card information is stored on Walmart servers. By contrast, Apple, Samsung and Android Pay use alternative card numbers for added security.